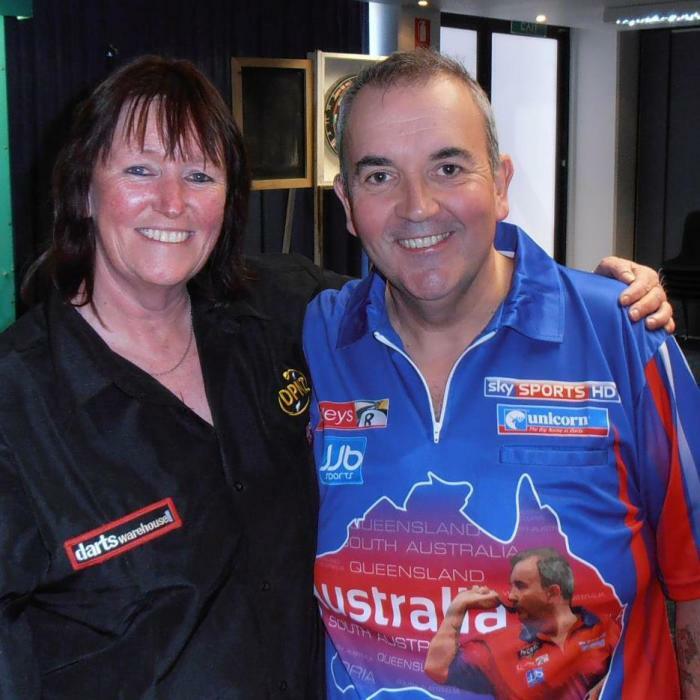 New Zealand Women’s Dart Champion Wendy Harper (Wendels to her mates) from Waihi caught up with Brian Gentil on Monday morning’s Breakfast Show about her trip; later this year to the World Darts Championship in London. She talked about how she got into darts, the costs involved with tournaments across the country, and the Trivia fundraising night planned at Waihi Memorial RSA on Friday 5 April for teams of up to 8 to compete and raise funds to help cover her costs. Click on our podcast link to listen to the interview with Wendy and she'd love some support for her Trivia fundraiser at the Waihi RSA on April 5, if you can make it.